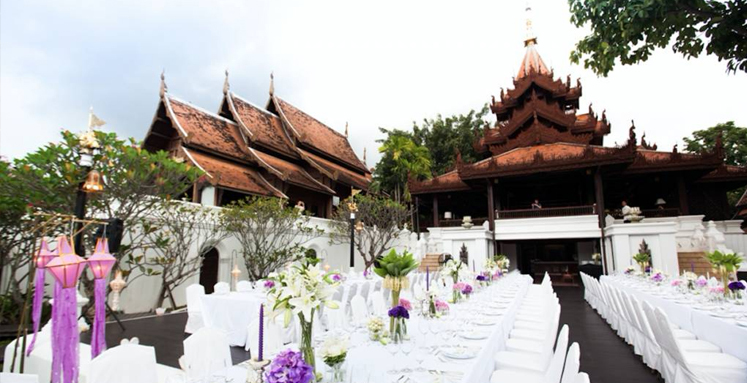 Thailand… at the heart of Asia, it’s the natural destination for business events, no matter how big or small. 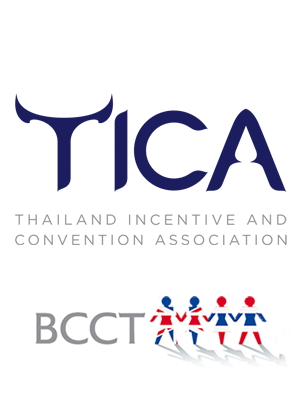 Whether it’s a meeting, an incentive event, a convention or an exhibition, Thailand claims to be the logical choice for anyone planning an event in Asia. An easy claim to make, but can Thailand back up the claim? 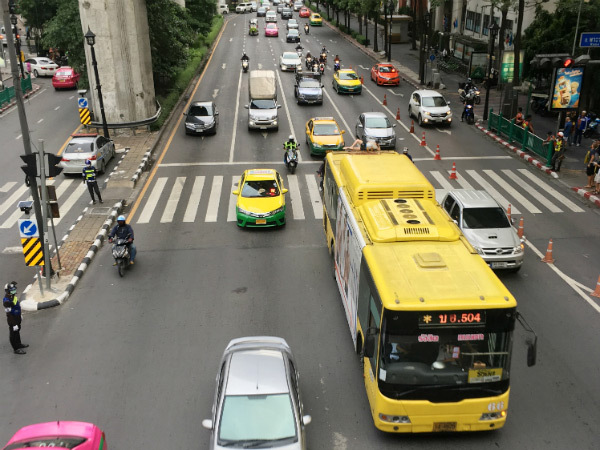 Thailand’s main road system (outside the capital, which can be congested) allows for fast, comfortable travel to outlying areas - ideal for incentive groups, two-destination events and even meetings outside the metropolitan area. Within the capital, two rapid transit systems – the sky train and the underground railway - cover the most important areas of the city with regular, clean and reliable transport. Outside of rush hours, the city’s meter-taxis are the way to go – inexpensive, efficient and plentiful. Country-wide rail travel is not currently a realistic option due to the age and condition of tracks and rolling stock – something the government is aiming to correct with a high-speed rail system included in long-term strategic planning. 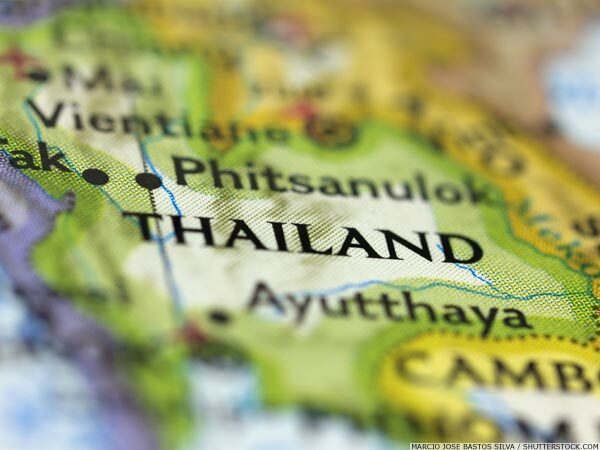 Thailand is divided into 77 provinces and two special administrative areas (Bangkok and Pattaya). Confusingly, the provincial capital in each province bears the same name as the province itself. Thus, someone talking about Chiang Mai may be talking about the city, but it could be the whole province. Occasionally the word ‘meuang’ is used before the city name to clarify the issue, but this is far from the norm. Mostly you either ask or guess! 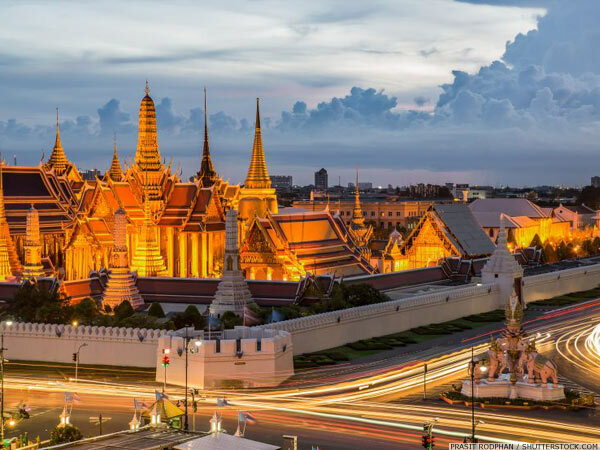 Stretching 1,600 km from north to south and between 15 km to 784 km from east to west, Thailand is a kingdom of infinite variety and options for business events. 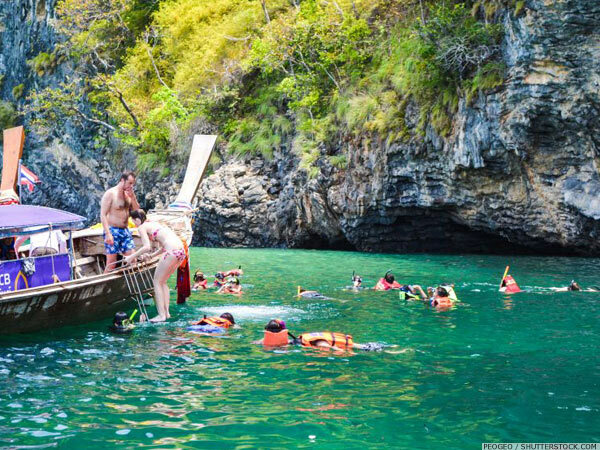 Cities, beaches, islands, jungle, mountains, yachting, fascinating ancient culture, mouth-watering regional cuisines – you name it and Thailand has it, neatly wrapped up in decades of experience in making it all work for visitors of all kinds, many of whom return year-after-year! 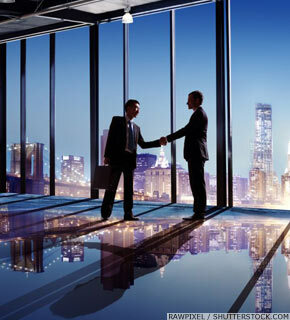 Usually divided into six distinctive regions (north, northeast, central, east, west, south) for the purposes of meetinthailand.com, we use only four regions (north, northeast, central, south) plus five major MICE cities – those that are host to more than their fair share of business events. Fast-paced Bangkok, where even cynical city folk are often in awe at the pace of development over the past 20 years, Bangkok encompasses the timeless majesty of palaces and temples, frenetic non-stop nightlife, a restaurant scene that can hold its own against any in Europe or USA, shopping galore and a cosmopolitan, multicultural population – all set around the stately Chao Phraya River, which has been the lifeblood of the city since its birth. Along the tributaries where time seems to have stood still, visitors can grab a unique opportunity to experience how riverside Bangkokians lived in the ‘Venice of the Orient’ in days gone by – and still do today. North out of Bangkok by road will find you, in a couple of hours, entering the fertile plains of the central region (Thailand's rice bowl) and, heading slightly westwards, the jungles and mountains of Kanchanaburi province. The ancient cities of Ayutthaya and Sukhothai and the Bridge Over The River Kwai are just three of the countless points of interest on this journey north of the city. Keep heading north and you come into the cooler, mountainous provinces of Chiang Mai, Chiang Rai and Mae Hong Son, which borders on Myanmar (Burma). 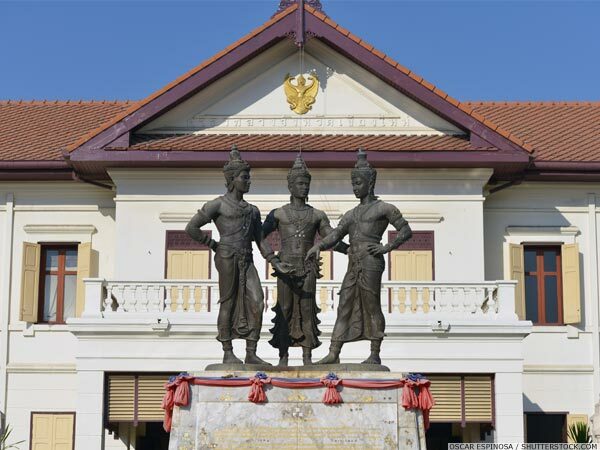 Chiang Mai is a city steeped in history, art and culture, while Chiang Rai – Thailand’s northernmost city – is at the heart of the ‘Golden Triangle,’ the opium poppy-growing area that includes corners of Thailand, Laos and Myanmar. Today, you won’t find many poppies in Chiang Rai as the cultivation has been more or less eradicated on the Thai side of the borders. 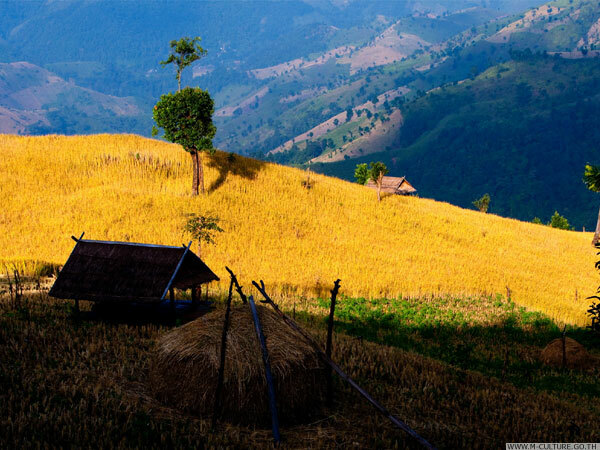 Sleepy Mae Hong Son is Thailand’s most mountainous province and spends much of the year wreathed in mist. Moving southeast from Chiang Mai, the heavily populated northeastern part of Thailand known as Isan is deeply influenced by Khmer and Laotian immigrants, who settled there 200 years ago, and presents a totally different culture and way of life a fascinating part of the kingdom, yet the poorest by far, Isan is home to national parks and historical Khmer sites, temples and monuments, snake charmers and elephants, Ho Chi Minh’s former home and a Vietnam war museum. Despite its glorious heritage and fascinating natural beauty, a high percentage of Isan folk work in Bangkok and the bigger tourism resorts in order to send money home to support their families. Yet, because of its huge registered population, Isan has the potential to sway the outcome of national elections – an issue that led indirectly to the political upheaval the country experienced in the years between 2006-2013, and which led ultimately to the military coup in 2014. 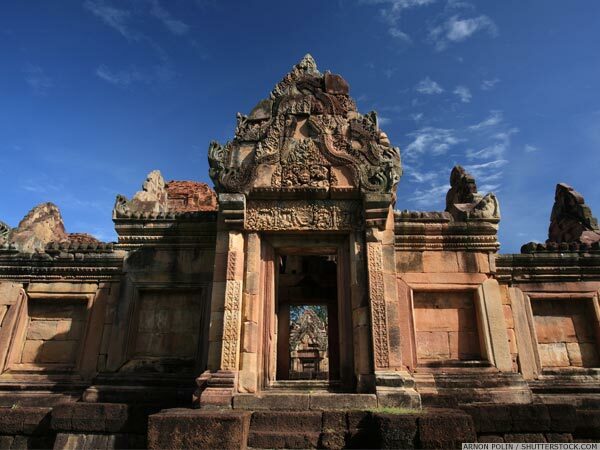 South from Isan are Thailand’s eastern provinces, including Trat, Chantaburi and Chonburi. 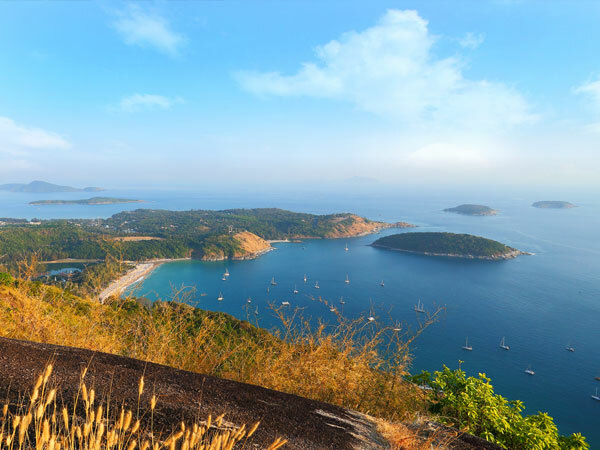 This area contrasts the still-remote islands of the Koh Kut Archipelago (bordering Cambodia) with the raucous resort of Pattaya, Thailand’s first (and probably best-known) ‘sea, sun and sand’ resort – and now an established convention destination. Pattaya’s nightlife is legendary but there’s a lot more to this ‘MICE City’, including some excellent golf courses. 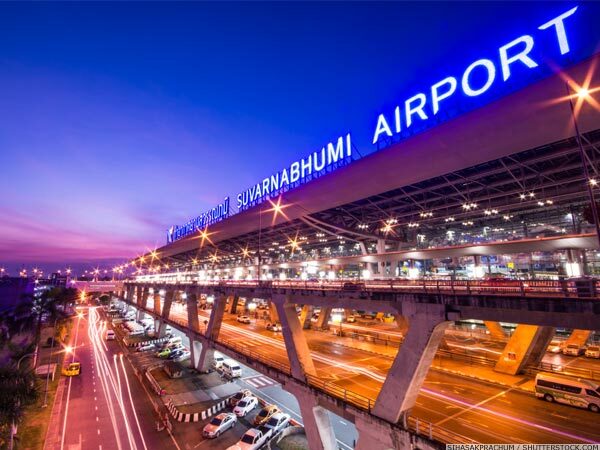 Heading back towards Bangkok, you pass through the province of Chonburi, Thailand’s ‘Eastern Seaboard’ – a major industrial area, with sophisticated manufacturing facilities on an international scale, including several automobile plants. Just down the road is Laem Chabang, the country’s major sea port. South of Bangkok, down the narrow southern peninsula, just 15 km wide at its narrowest point, are Hua Hin and Cha-am, favourite weekend beach destinations for Thais escaping the city, a magnet for golfers and brimming with quality hotels ready to host any medium sized MICE events. Keep going and you will reach Surat Thani, stopping-off point for Koh Samui (which boasts an award winning international airport). Here fascination turns to delight. This is tour brochure Thailand. Silver sands, swaying coconut palms. In parts sleepy, in parts sophisticated enough to cater for some good-sized business events. 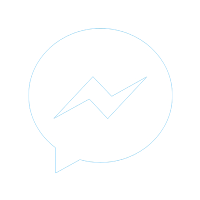 A short flight from Bangkok or Koh Samui and you are in Phuket. Thailand's largest island combines what’s spectacular about Samui with a higher level of sophistication and facilities that some find hard to believe. 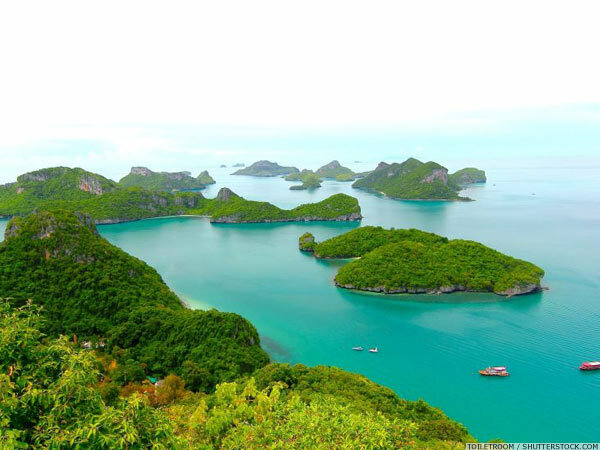 Then there are the stunning beaches, perfect seas, countless virgin islands, the mysterious Phang Nga Bay, hills, jungles and more. 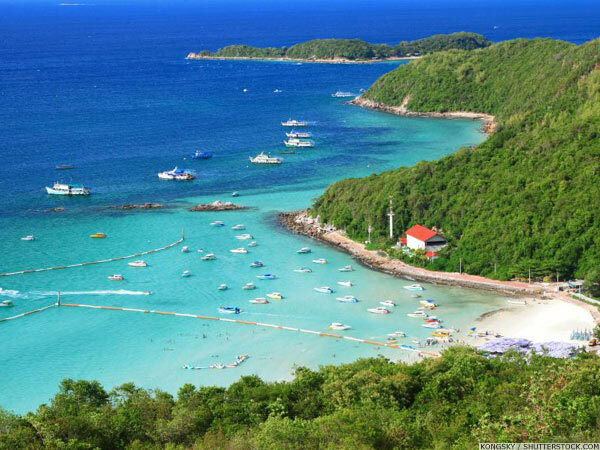 It is no surprise that the waters around Phuket are a magnet for cruising yachts from as far away as Australia and Europe, many of which never go home. 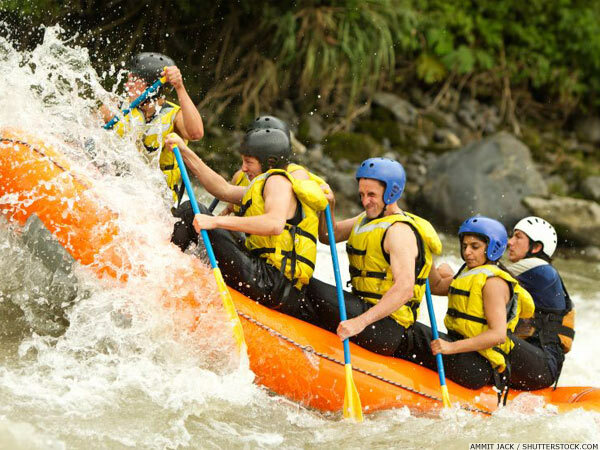 Moving out of Phuket, just over the road bridge that connects the island to the mainland, are Khao Lak and Krabi – both geared up to host moderate-sized business events in a quieter, closer-to-nature environment than Phuket. And we can’t leave the south without mentioning Had Yai, a major city close to the border with Malaysia. The third largest metropolitan area of the country, the city has an international airport and an international railway station, while Asian highway 18 originates there and runs south along the eastern coast of the Malay peninsula. This bustling city, with its huge cross-border market trade, has a thriving MICE industry, geared largely to domestic and Malaysia-outbound groups. 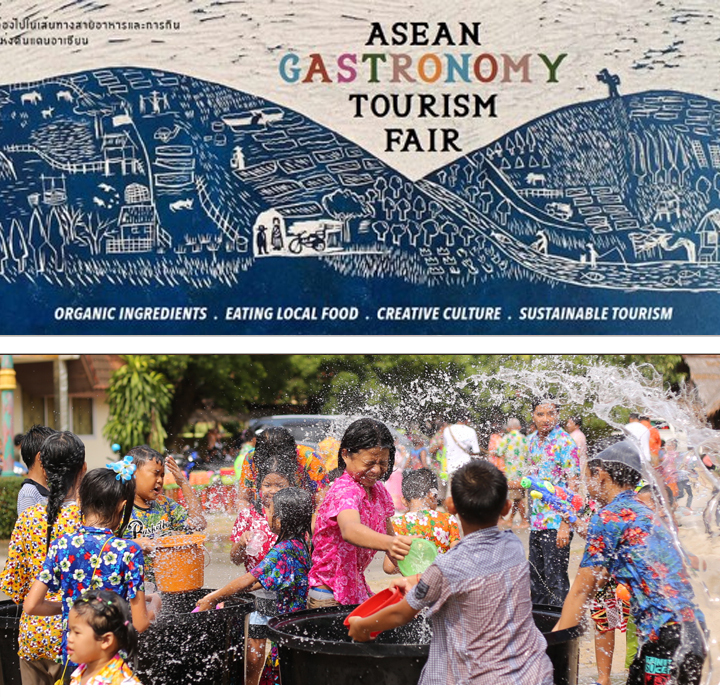 The unique geography of Thailand provides the backdrop, the canvas on which to paint your event, whether a major international convention, a top level meeting, an incentive group of any size or an international exhibition. This is matched by the facilities Thailand has created to host major business events and the experience the country has of welcoming visitors of all types. 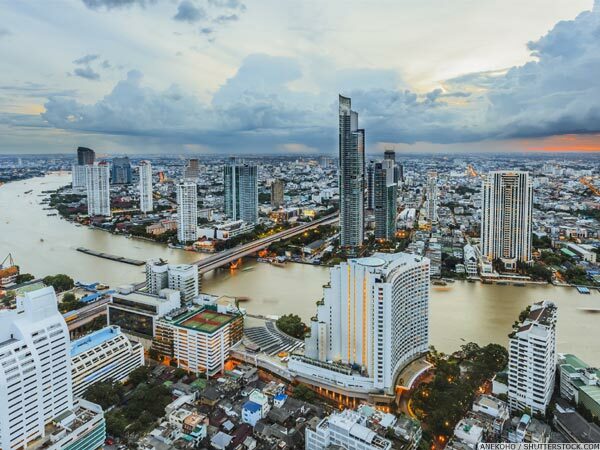 Bangkok is home to four major international standard convention and exhibition centres, with a fifth just down the road in Pattaya, while Thailand is home to some of the best hotels in the world – award-winners for style, service and efficiency. When it comes to out-of-meeting experiences, Thailand is unbeatable. Once you step outside the conference room or exhibition hall the natural environment, combined with the genius of professional event organisers and destination management companies and the expertise of corporate incentive and motivation specialists, makes for a truly special incentive experience or post-meeting relaxation. Then there’s golf… approaching 150 championship standard golf courses (every time you count them it’s like another has popped up), means that wherever you base your event, first class golf with charming caddies, perfect surroundings and unbeatable weather can be part of it. Dining is a significant part of any trip, whether for business or leisure. 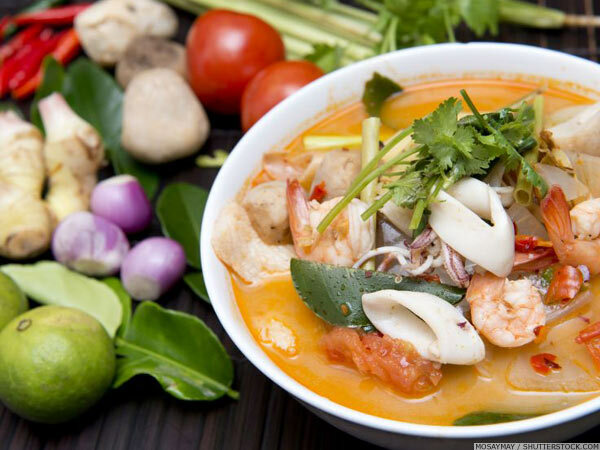 It’s no accident that Thai food has become renowned throughout the world. And it should be no surprise that eaten in its home country, it will afford a superlative experience. No cuisine offers such a combination of flavours, choice, aromas, appearance and healthy eating. Chefs in Thailand are highly skilled, and in major hotels and restaurants not only in their own cuisine, but in anything you desire. Whether it's Mexican or Mongolian, Parisian or Persian, the right food – and the right mood – is no more than ‘business as usual’ for these professionals. Thailand… regional hub at the very heart of Asia, varied and stunning environment, exquisite food, world class facilities, imaginative professionals with a can-do attitude, unique culture, a tradition of welcome and of fun, a fascinating combination of fast growing hi-tech with unchanging lifestyles. 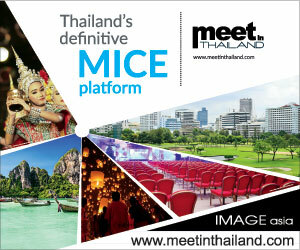 Thailand - THE destination for your meeting, incentive, convention or exhibition. It really IS hard to beat!